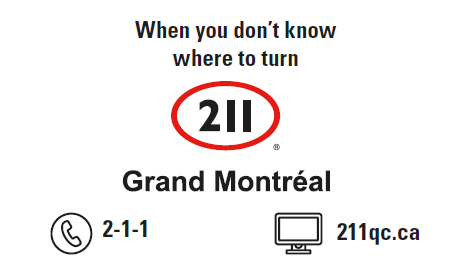 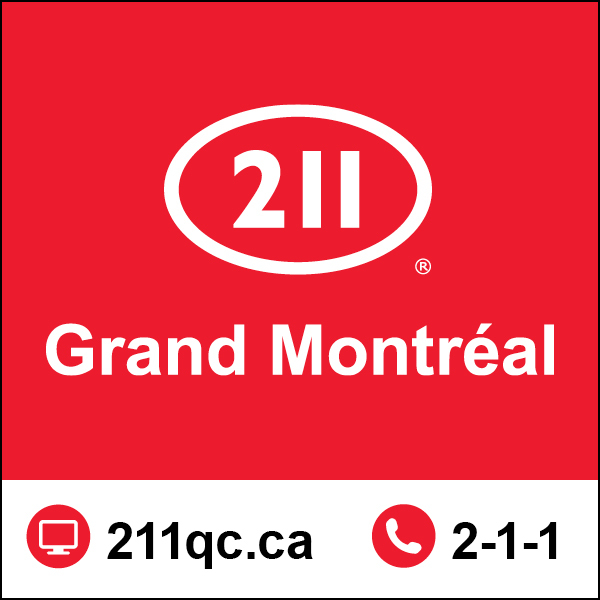 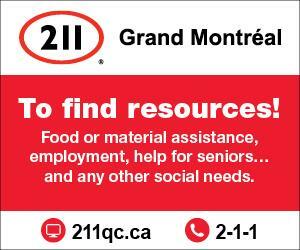 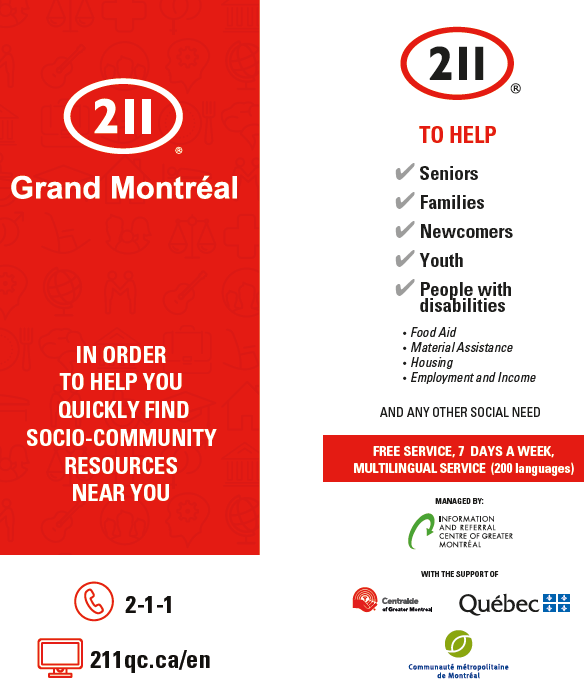 211 Grand Montréal provides cities, organizations and the public with a communication toolkit giving the basic material to promote 211 in your region and in your networks. 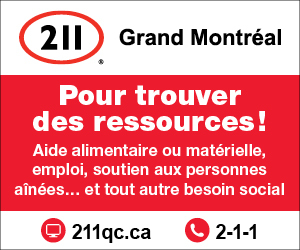 You can therefore reuse or inspire yourself with the following material while following the graphic standards. 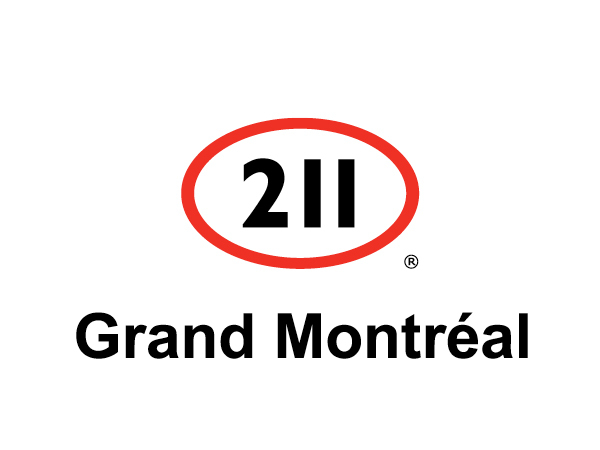 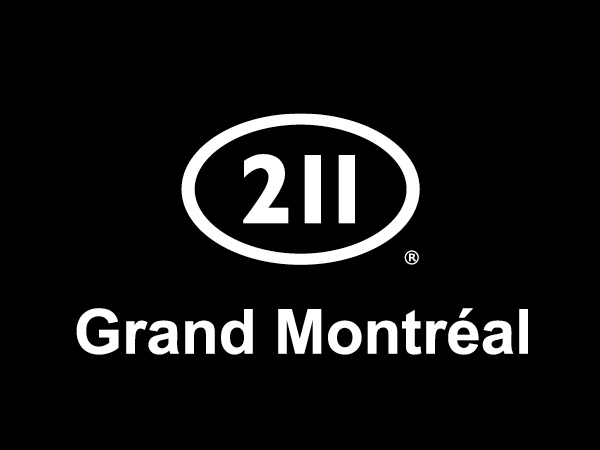 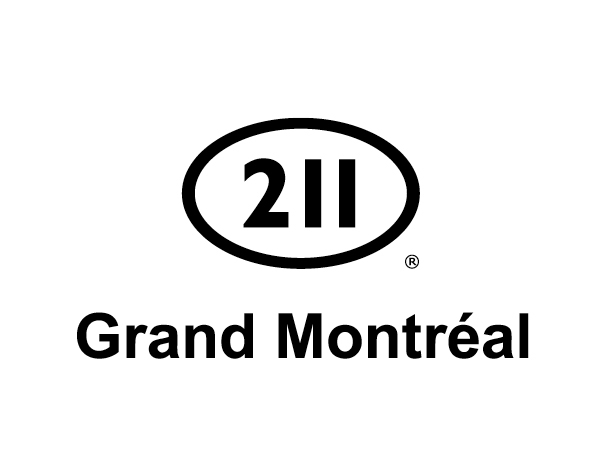 In order to use the material properly, please refer to the graphic standards workbook of 211 Grand Montréal.